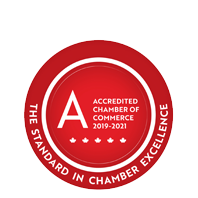 Green Mail - January 29, 2019 - Business Directory - St. Thomas & District Chamber of Commerce - ON, ON ? Our January 29 edition of Green Mail is bursting at the seams with events, announcements and deadlines. It's the final few days to have your say in the EmployerOne survey. The Chamber is also now accepting nominations for the upcoming Impact Awards. Who will you nominate? And for those who love the game of golf, registration is now open for our 45th Annual Member's Golf Day, one of the area's longest running golf tournaments. It's already about 40% booked, so don't miss out and send in your foursome right away!